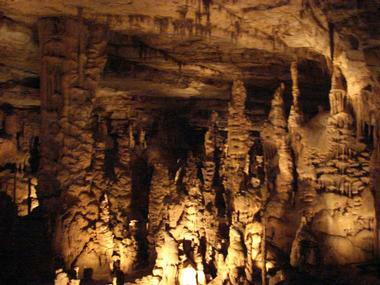 Alabama in the southern United States has one of the highest densities of caves by area of any state in the US. 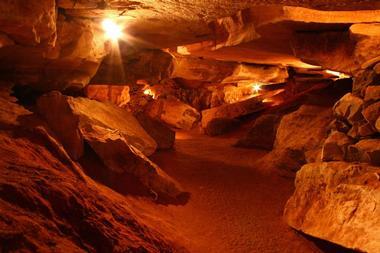 Cavers the world over come to Alabama to get a chance to explore its wealth of amazing caves. 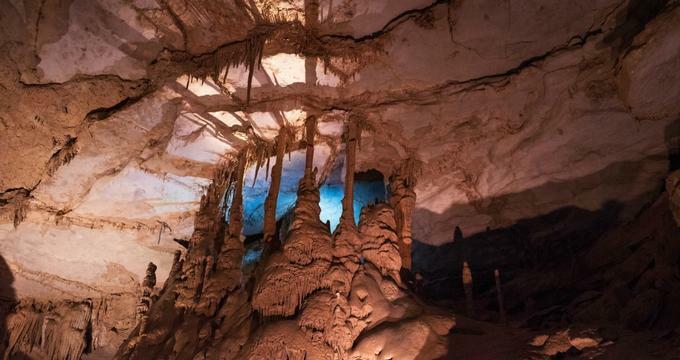 Unfortunately, some of the best caves in the state are located on private property; however, there are a number of caves open to the public or accessible on tours that provide the average tourist with plenty of opportunities to go down below in Alabama. Many of the caves were historically used by Native Americans, so in addition to having a rich natural beauty, several have historical significance as well as signs of their prehistoric residents. Cathedral Caverns State Park is a relatively new state park that features a massive entrance and contains beautiful formations. Some of the significant features include “Goliath” – one of the biggest stalagmites on the planet – a frozen waterfall, a stalagmite forest, and more. The cave is a delightful 60°F all year long, which makes it pleasant to visit in any season. There are a number of cave tours scheduled each day and parts of the cave are accessible for those with restricted mobility. Other activities in the park include hiking the trail network, gemstone mining, and camping in primitive tent camping areas and the backcountry. DeSoto Caverns is a beautiful and historic show cave near Birmingham. Throughout the years, the cave has seen many uses. Prehistoric Indians lived and died here, Confederate soldiers mined the cave for gunpowder, and it was used to house a moonshine still during the Prohibition. The cave is open to the public all year round and has visitor services such as a gift shop, cafe, picnic area, and more. In addition to the cave, there are a number of family-friendly attractions on the grounds, such as water golf, gem panning, a maze, archery, and much more, making DeSoto Caverns an attractive place to spend a day with the kids. 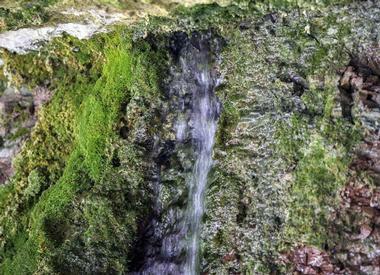 The Fern Cave National Wildlife Refuge is a 199-acre wildlife preserve in northeastern Alabama. The wildlife refuge was created to preserve and protect the habitat of endangered species of bats that call Fern Cave home. In fact, there are more than a million bats that live in the cave, including the largest colony of gray bats in the country. The area surrounding the cave consists of forested hillsides. The cave itself has five hidden entrances, and access to the cave is quite difficult and should only be attempted by the most expert cavers. Those who are afforded access will certainly be impressed as the cave is considered to be one of the most beautiful in the country. Manitou Cave is a cave in Alabama near Lookout Mountain. 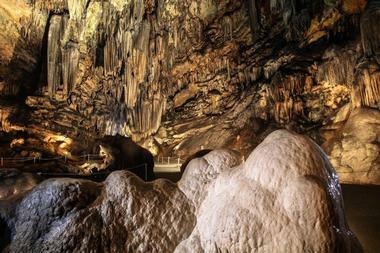 The cave was once a popular tourist attraction but is now closed to the general public. However, it is possible to visit the cave by participating in the adventure tours offered by private tour companies. A tour of the cave takes at least 1.5 hours. The first part of the cave has concrete steps and wooden and steel bridges. Some of the rare and endangered species that live in the cave include the eastern milk snake, the green salamander, and the Manitou cave snail, which is only found in this cave. Russell Cave National Monument is a National Monument in the northeastern corner of Alabama near Bridgeport. 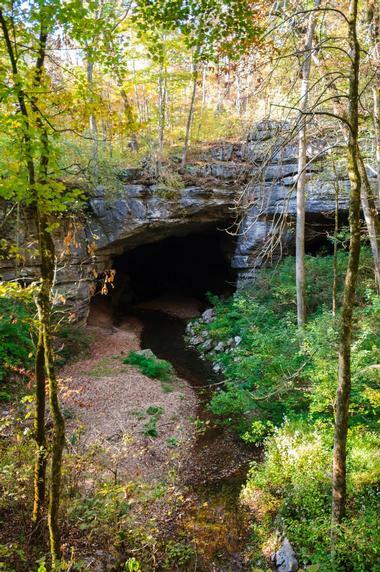 A total of 7.2 miles inside of Russell Cave have been mapped, making it the state’s third longest cave and one of the longest caves in the country. The cave has a massive main entrance, which was used as shelter for Native Americans, and the site has many clues as to how these original residents once lived. The cave itself is not open for visitors to explore, but they can access the cave entrance, where many historical artifacts have been found. There is a visitors center with a museum where visitors can learn even more about the people who once lived here. Sauta Cave National Wildlife Refuge is a 264-acre wildlife refuge and nature preserve that was created to protect endangered bat species, namely the gray and Indiana bats. 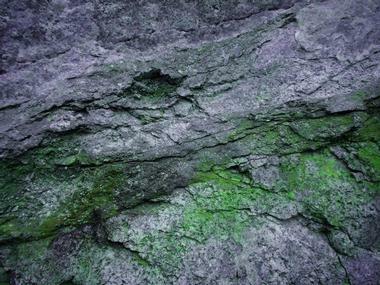 A number of other rare species of plants and animals also call the cave home. The park has two entrances to its namesake cave, but visitors are not permitted inside as the cave is a protected habitat. The area around the cave offers plenty of chances to see wildlife and hike trails. Many come to view the bats emerging from the cave at sundown in the summertime. 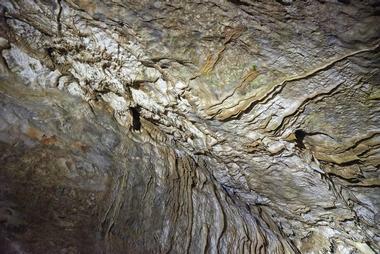 There is a viewing platform, from which visitors can see around 400,000 bats as they leave the cave to hunt.